Northrop Grumman Systems will be busy furthering operational support for the U.S. Air Force's Enhanced Polar System Control and Planning Segment. Northrop Grumman Systems Corp., Information Systems, Chantilly, Virginia; and Redondo Beach, California, has been awarded a $16,271,270 cost-plus-incentive-fee modification (P00079) to previously awarded contract FA8808-13-C-0001 for post operational support for the Enhanced Polar System Control and Planning Segment. This modification provides for factory expertise/support to ongoing operations, support transition from development to sustainment activities, and the delivery and installation of two software updates. Work will be performed in Redondo Beach, California, and is expected to be complete by January 2020. Fiscal 2019 research, development, test, and evaluation funds in the full amount are being obligated at the time of award. This modification brings the total cumulative face value of the contract to $221,970,679. The Space and Missile Systems Center, Military Satellite Communications Directorate, Los Angeles Air Force Base, California, is the contracting activity. Enhanced Polar System (EPS) Control and Planning Segment (CAPS) provides space-enabled, secure communications capabilities to polar users in support of national objectives. CAPS provides telemetry and control, mission planning and cryptographic planning for the EPS payload. EPS will provide continuous coverage in the polar region for secure, jam-resistant, strategic and tactical communications to support peacetime, contingency, homeland defense, humanitarian assistance, and wartime operations. The system includes Extremely High Frequency (EHF) communications payloads hosted on satellites operating in highly elliptical orbits, modified Advanced EHF communications terminals, a Gateway to provide connectivity into other communication systems and the Global Information Grid (GIG), and CAPS to provide independent EPS payload planning and control for MILSATCOM users. 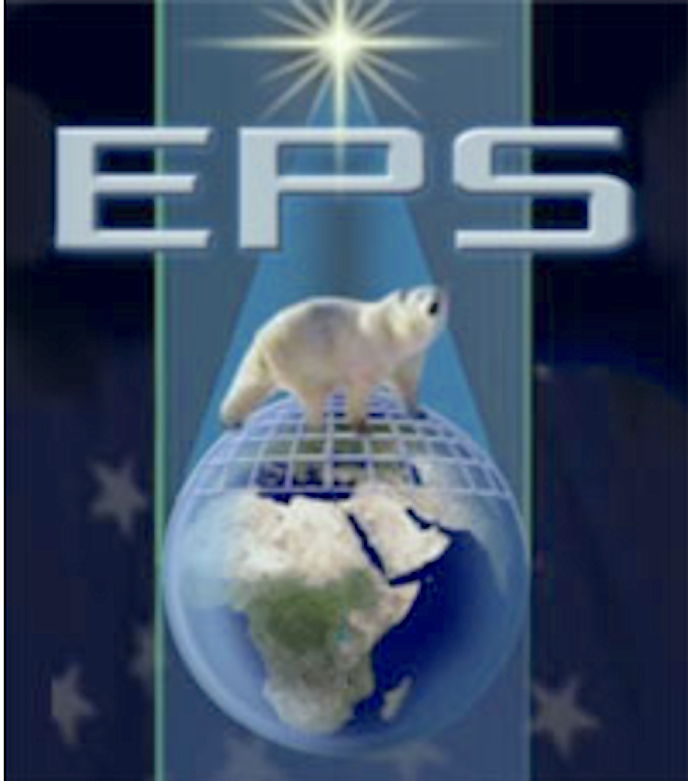 The EPS network replaces the current Interim Polar System and serves as a polar adjunct to the Advanced EHF system for protected SATCOM services for the United States Department of Defense users. CAPS is the primary means for commanding and receiving telemetry for the EPS payloads. CAPS provides execution of essential mission functions required for military tactical and strategic forces and other users for operations around the northern polar regions. With mission planning and configuration commanding from CAPS, EPS provides connectivity to Combatant Commander Command and Control (C2) centers operating in non-polar regions via the GIG. Command and telemetry function provides payload command and control, terminal and payload support, payload resource monitoring, and time and frequency management. In-band command and control passes through a terminal at the Gateway site. Communications planning function performs communication services planning, antenna coverage and link margin modeling, and terminal cryptographic planning. This function also monitors payload resource utilization and provides reports and trending analysis on actual payload usage. A test and training function for the CAPS simulation environment. Finally, a development, maintenance, and sustainment function for software and database development and maintenance used to sustain CAPS after transition to operations and maintenance.